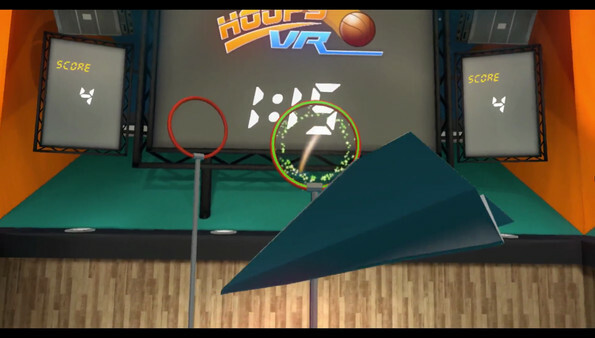 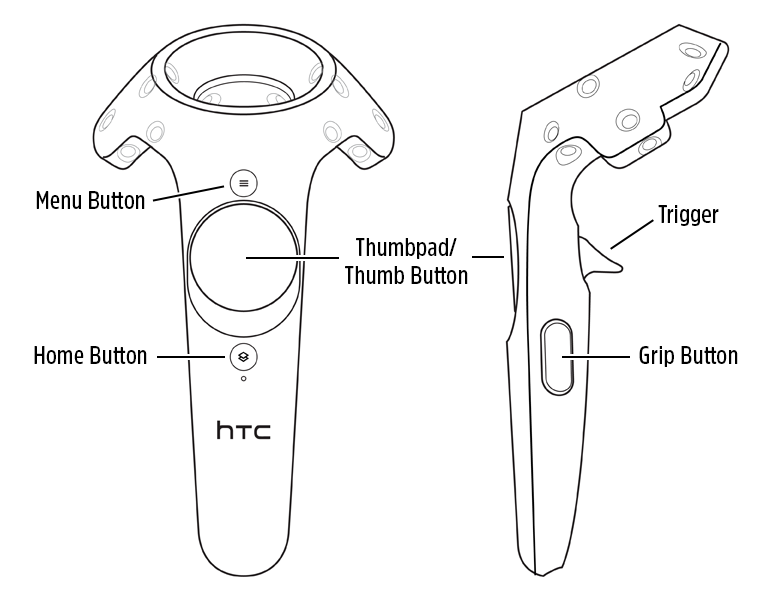 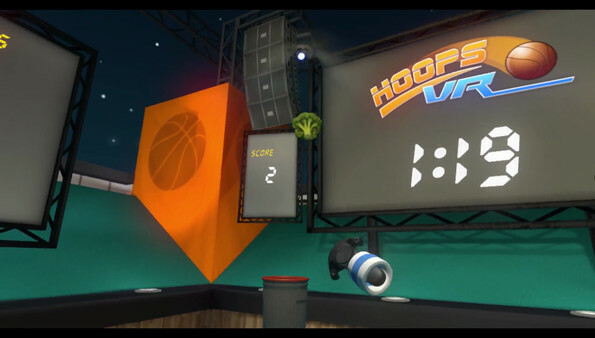 Hoops VR is specially designed for the HTC Vive so you can live out the ultimate basketball free-throw challenge. 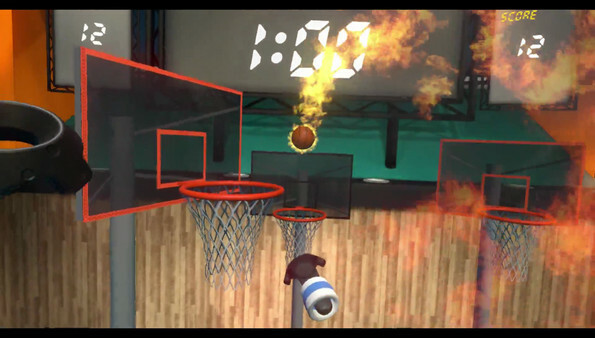 Shoot hoops as naturally as you would out on the basketball court. 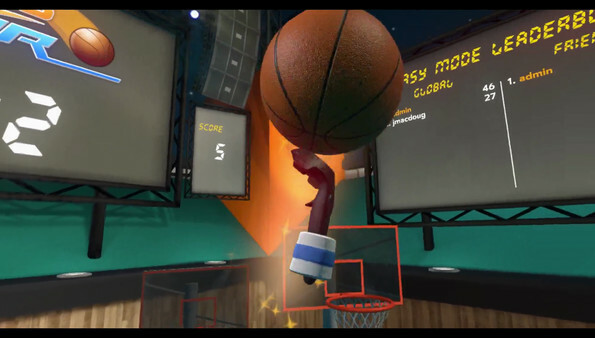 There are a handful of different modes covering a range of difficulties making Hoops VR fun whether you’re a noob or total baller!